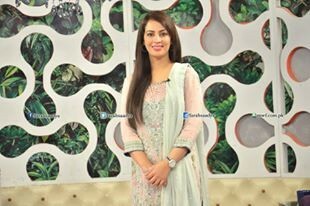 Farah Sadia is a Pakistani television actress and presenter, She is very famous for her cuteness and hosting style. She has appeared in Pakistani drama on different channels. Sadia is currently hosting a morning show on A Plus Entertainment. 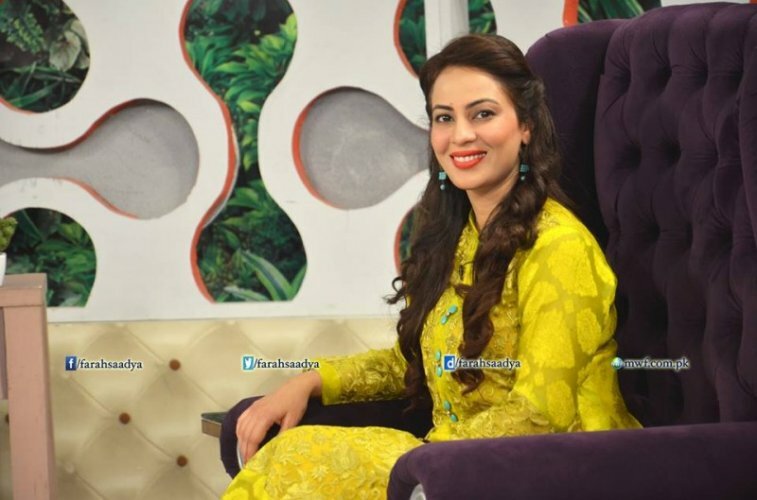 The name of the show is Ek Nayee Subha With Farah. Farah Sadia was born in Islamabad, she belongs to a very liberal and educated family. Sadia was married to Iqbal Hussain who is also a media person. Farah and Iqbal met on a drama shot where he falls in love with her. Farah and Iqbal got married in 1990. They have 2 sons Abdul Rehman and Abdullah.They are separated now, Farah divorced him in October 2013. 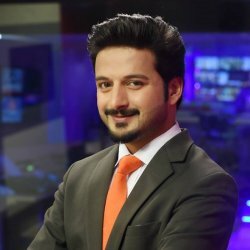 Farah Sadia started her career from PTV. She did an amazing role in drama serial Bandhan where she played a role of Dil Baji which proves her in showbiz. After this successful drama serial she worked in lots of drama serials on PTV, then she moved to ATV where she hosted a morning show A Morning With Farah. 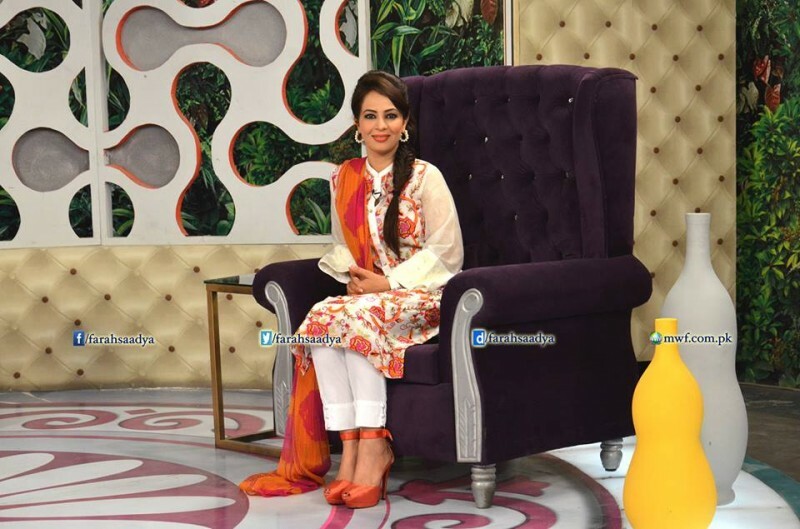 She is currently hosting a morning show Ek Nayee Subha With Farah on A Plus. 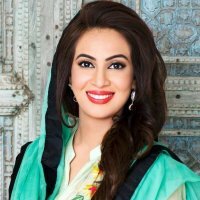 If you are looking for Farah Sadia dramas, shows, husband, family, and photos then you can find them here. You can also find the public opinions and reviews about Farah Sadia here.